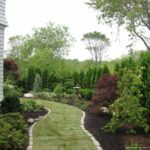 Many times you must have admired a beautiful landscape terrain, aglow with rows of flowers and lined with shrubs and terraced to give the feel of expanse. 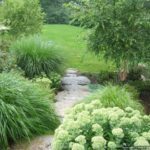 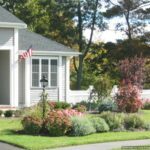 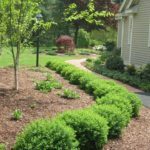 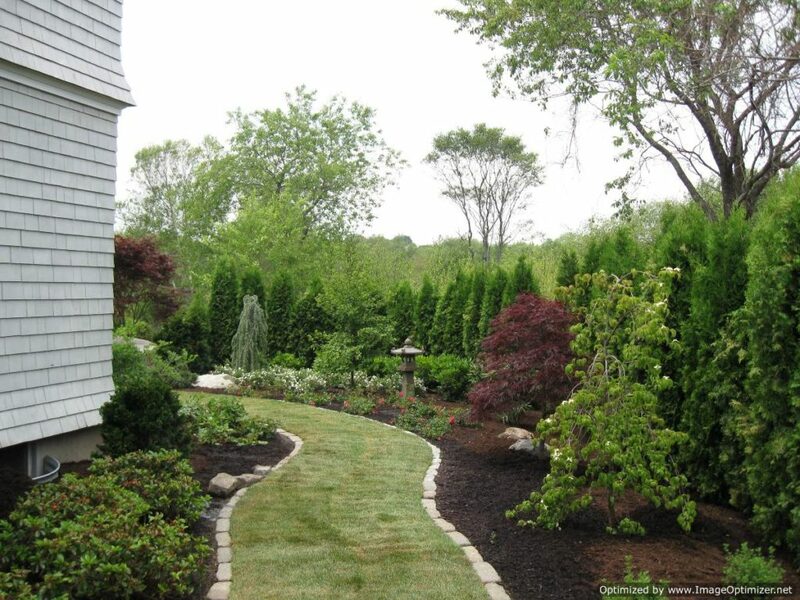 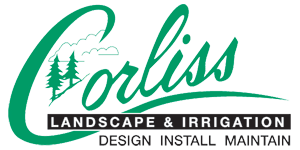 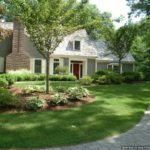 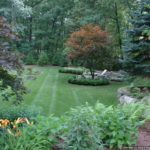 Counting on retaining wall contractors of Ipswich MA – Corliss Landscape & Irrigation – will help you make installing great-looking walls easily and in a cost-efficient way. 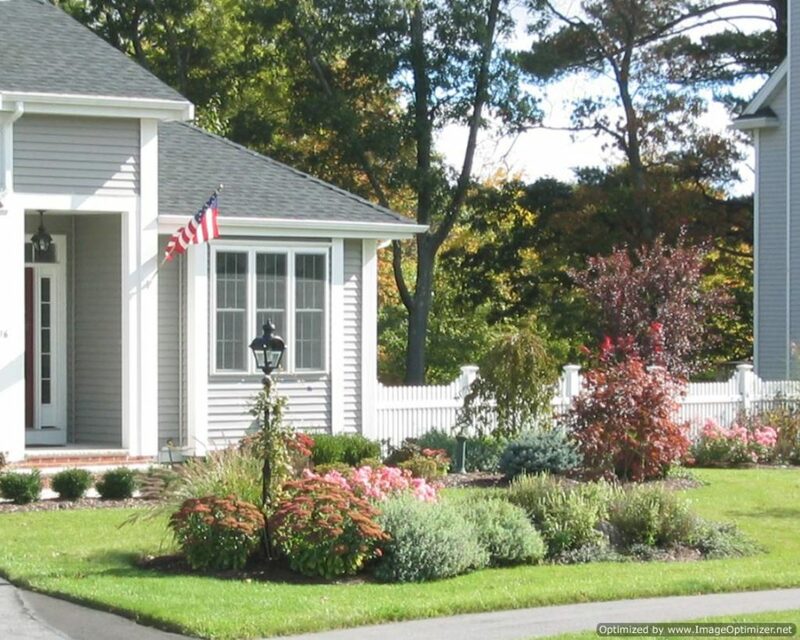 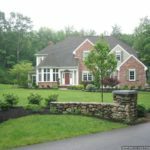 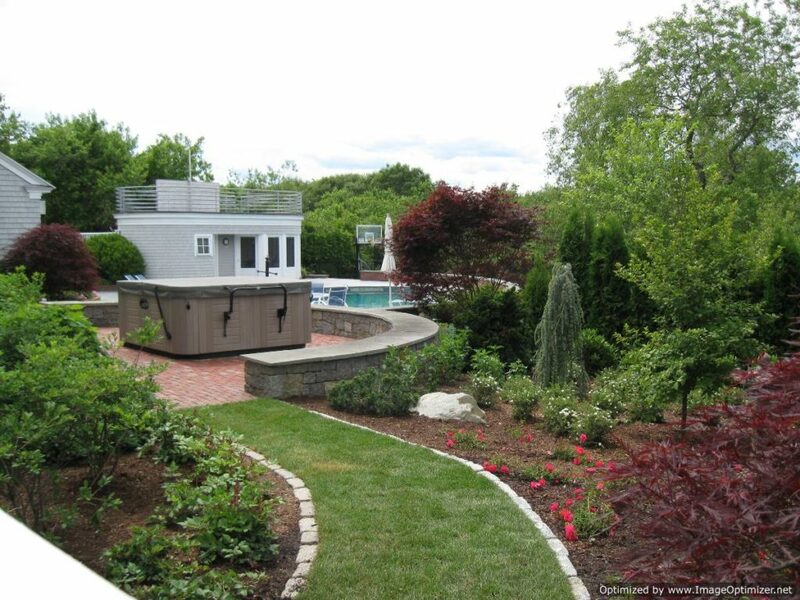 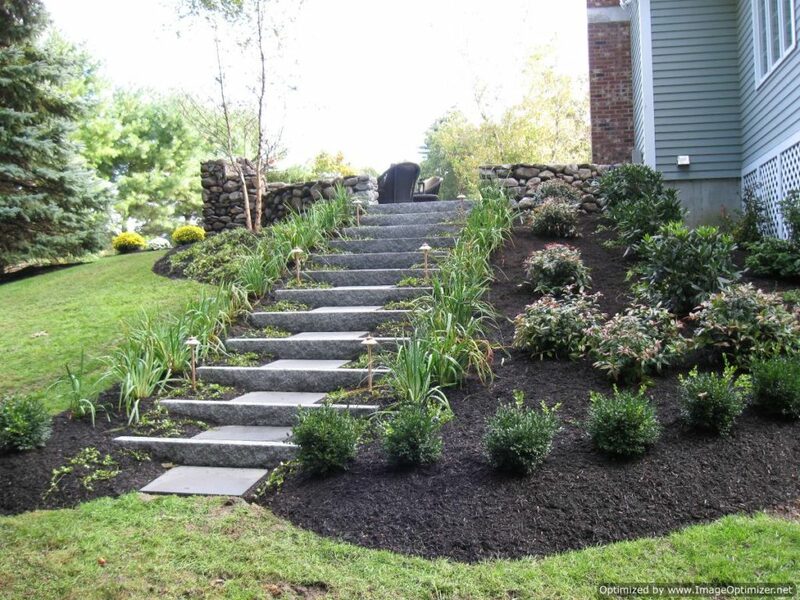 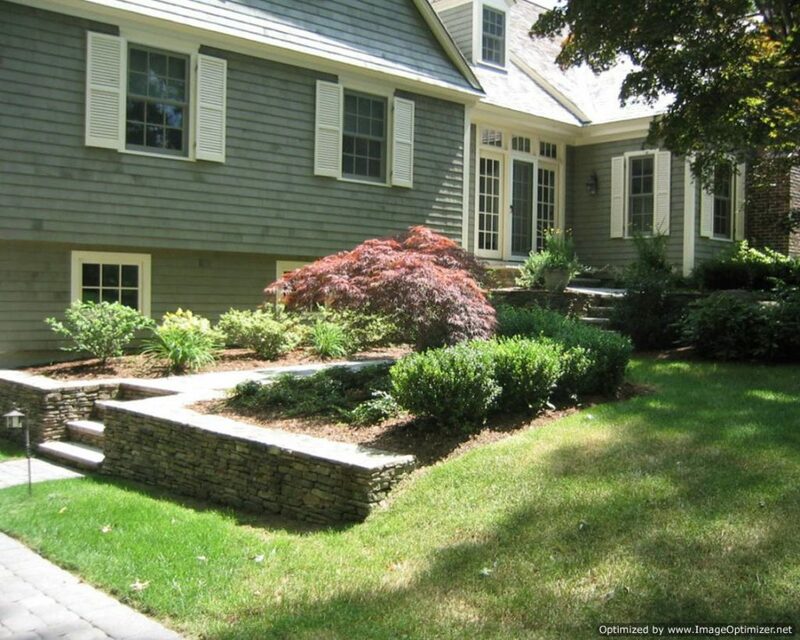 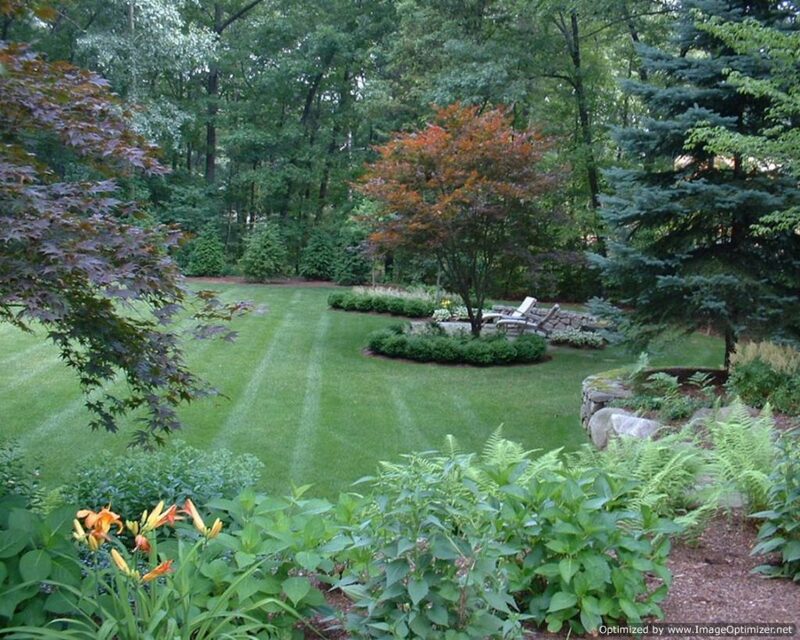 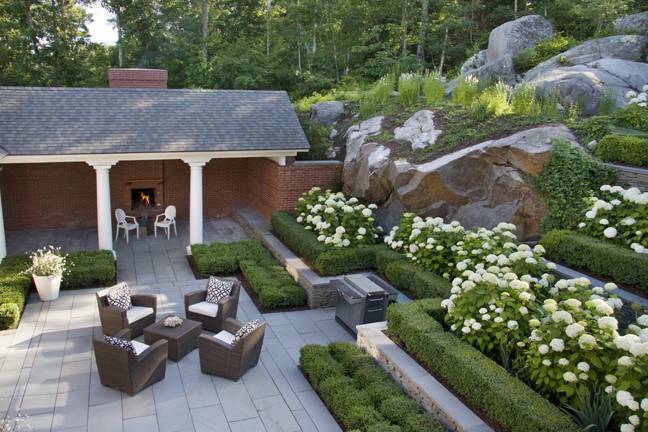 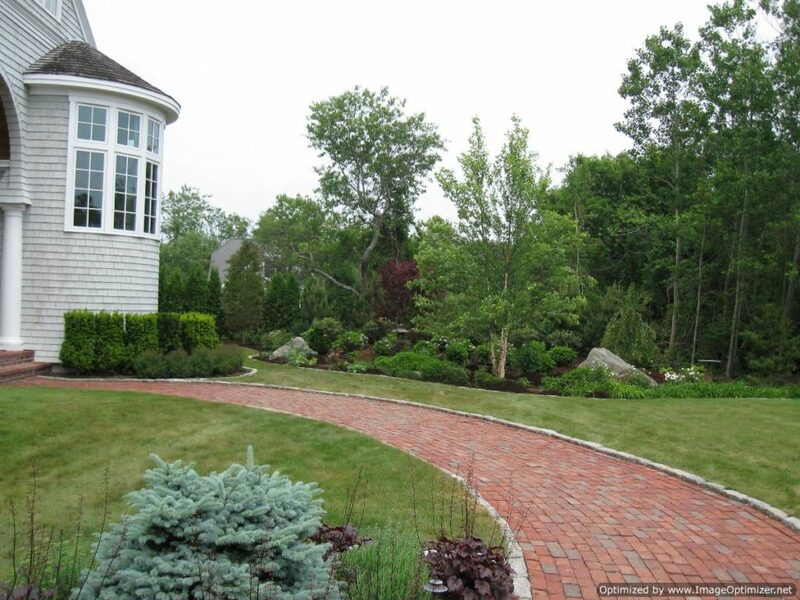 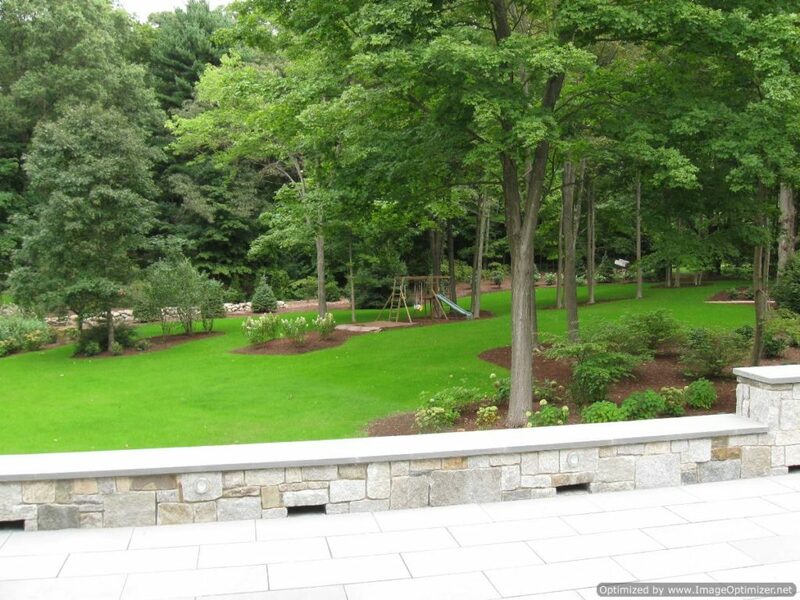 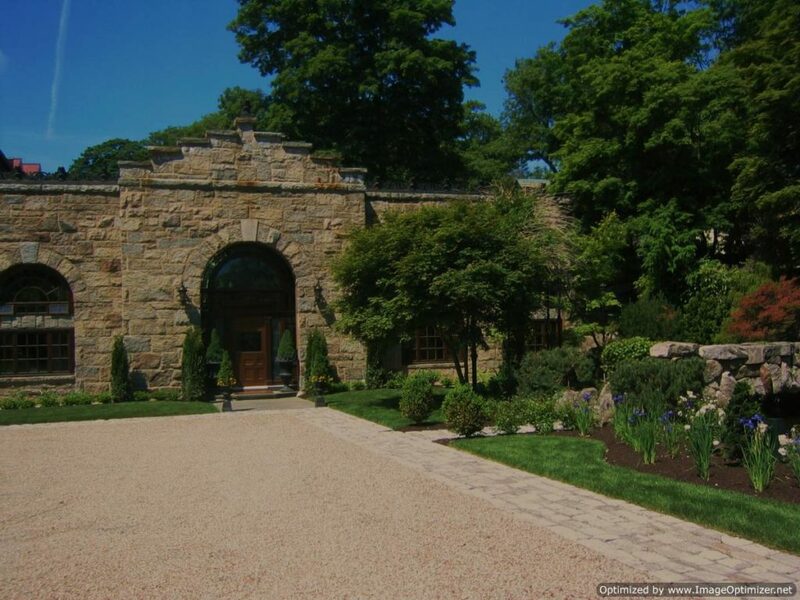 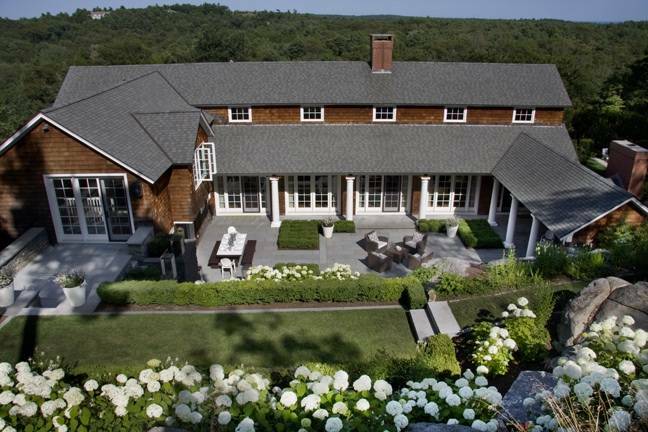 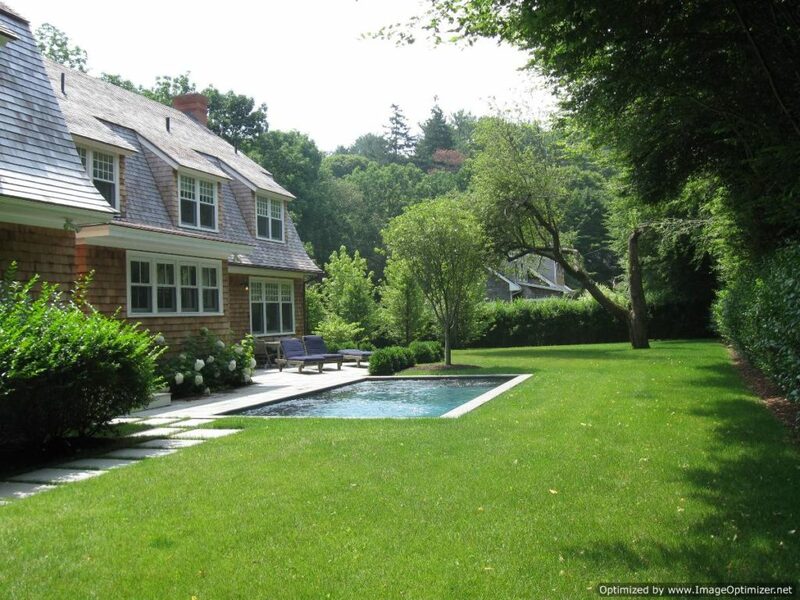 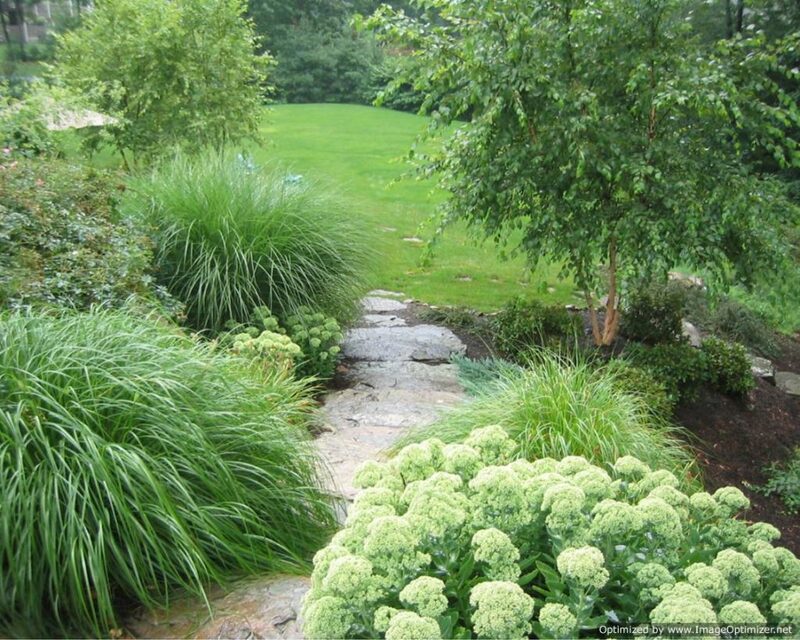 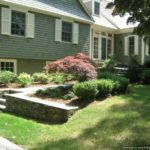 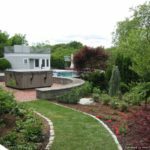 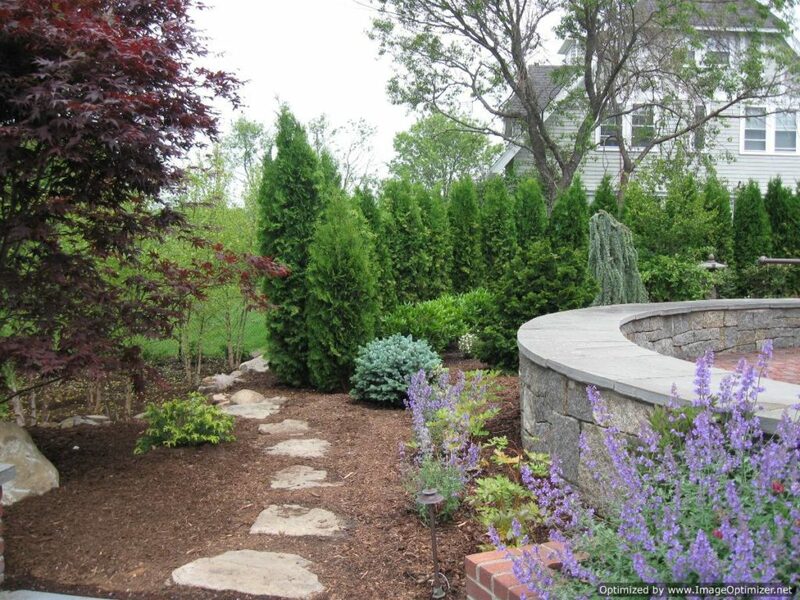 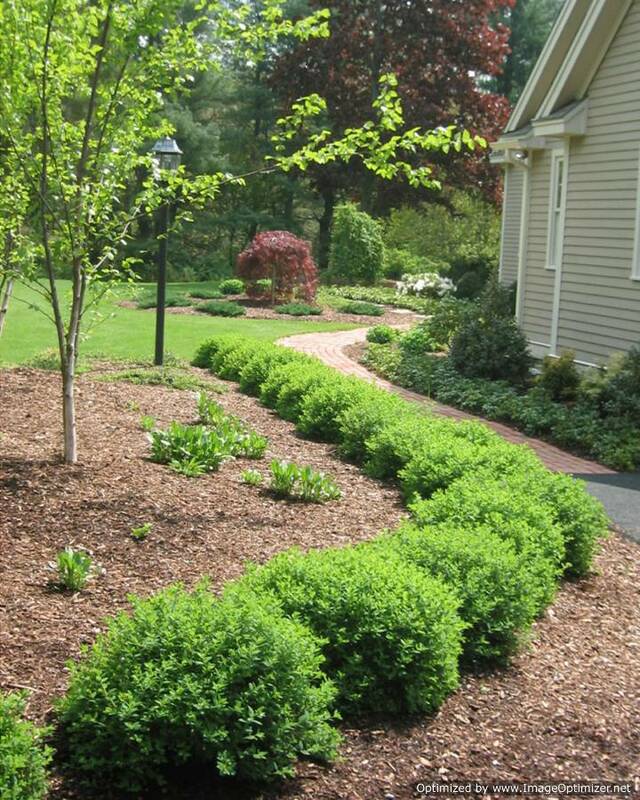 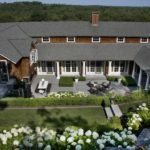 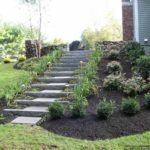 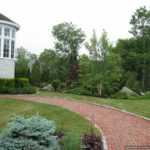 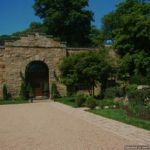 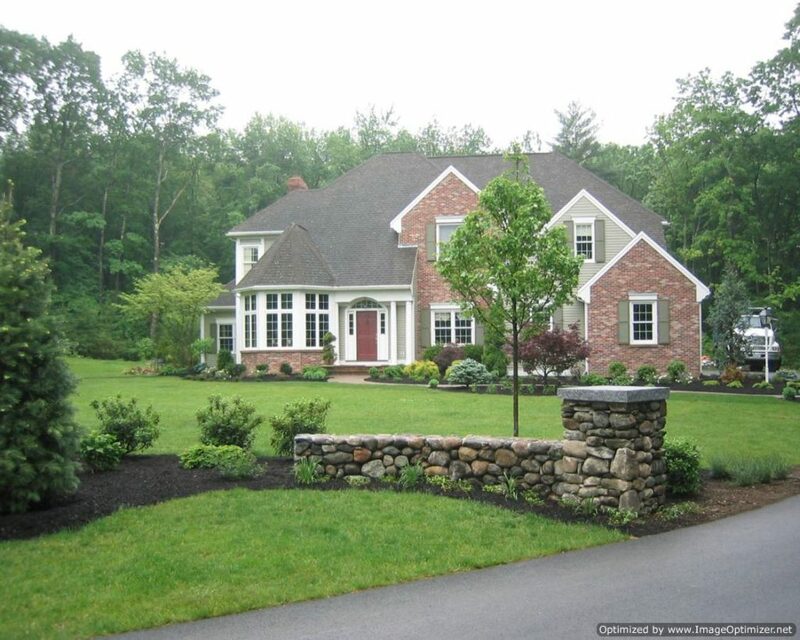 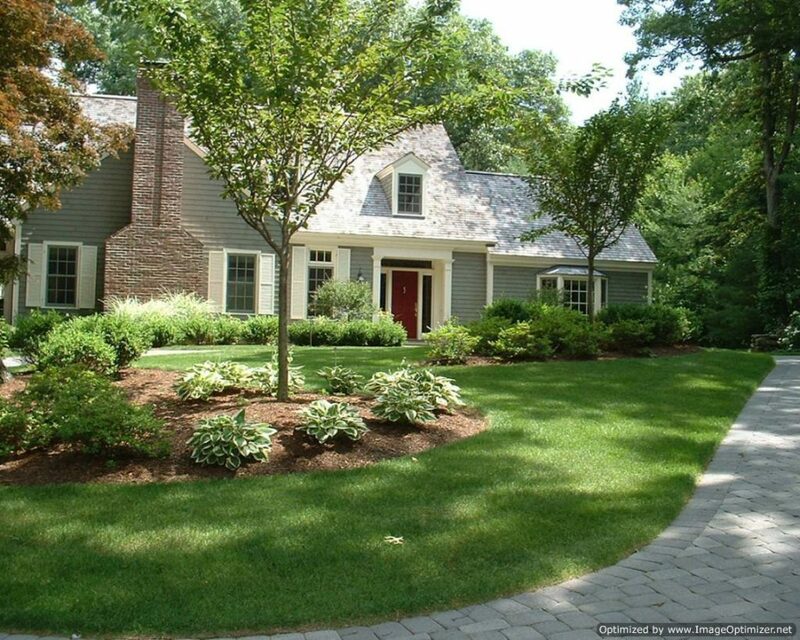 Our Massachusetts retaining wall contractors are highly talented and design retaining walls those are a perfect match for just about any landscaping feature. 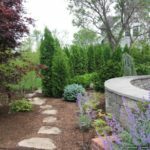 Our designed retaining walls are made of high-strength concrete blocks, dry-stacked, interlocked with pins and set on granular leveling pads. 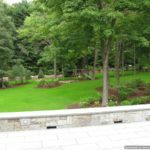 These walls do not need frost footings; instead, they easily accommodate soil reinforcement with geo-grid, cost-effective methods for stabilizing soil behind tall retaining walls. 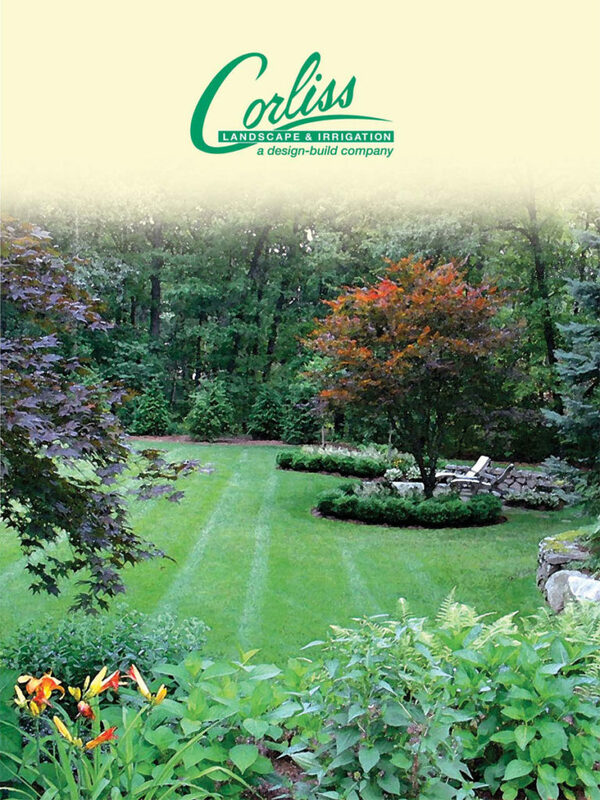 Contact us if you have any questions regarding retaining wall design, retaining wall construction, retaining wall cost.